Defender Happy Jele is set to sign a new deal with Orlando Pirates in the near future. 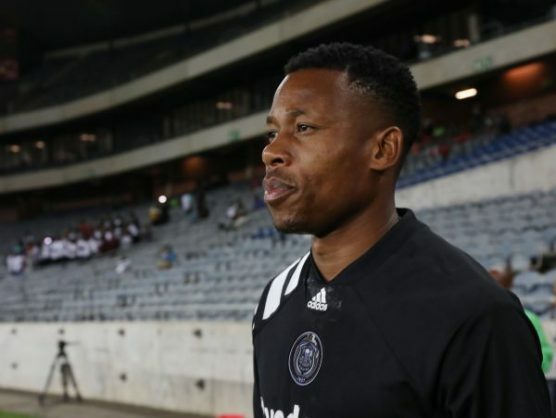 Jele’s contract with Pirates expired at the end of June, and according to sources close to the club, Pirates have offered the defender a two-year deal. “All parties are happy with the new deal, and what’s left now is for Jele to sign,” said a source. Jele has been with the Buccaneers since 2006, and has played a crucial role in their success over the past couple of seasons. The 31-year-old centre back has won the Absa Premiership twice, the Nedbank Cup twice, the Telkom Knockout and two MTN8 titles.